Full of charm and history, Eau Claire&apos;s Eastside Hill neighborhood is consistently rated one of the city&apos;s most popular residential neighborhoods. It&apos;s easy to see why. Eastside Hill&apos;s convenient location makes it literally steps from Downtown Eau Claire (more on those steps later) and is in the middle of everything. It is just a few minutes by car or bus away from everything else Eau Claire has to offer. Here are a few of this Eastside Hill resident&apos;s favorite parts of the neighborhood. Almost entirely residential, Eastside Hill has a great feeling of community. Each August, the neighborhood association hosts an annual picnic with food and games in Boyd Park. 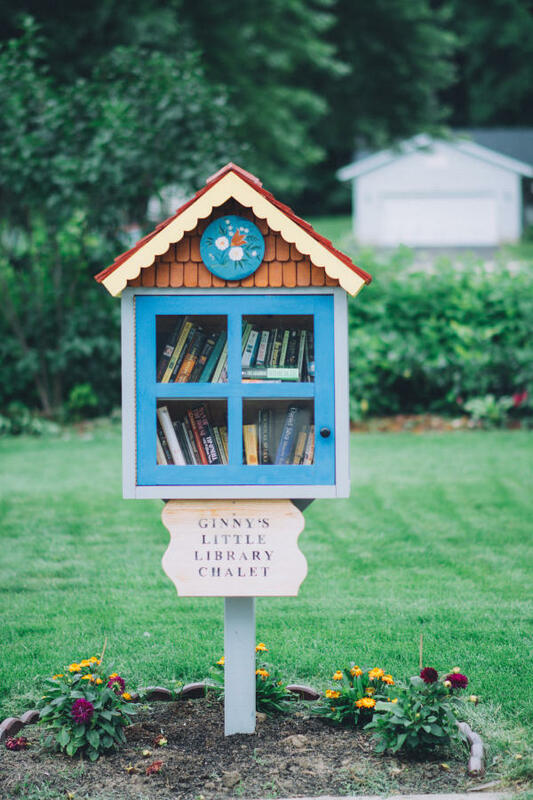 You&apos;ll find Little Free Libraries all over the neighborhood. Every summer at the intersection of Huebsch Blvd, Fleming Ave. and Barland St. there&apos;s a stand where neighbors can leave their overabundance of garden veggies, or take what veggies they might enjoy. The annual neighborhood thrift sale the third Saturday in May draws bargain hunters from all over the Chippewa Valley, and mark your calendars for Eastside Hill&apos;s 2nd Annual Bluegrass on Badger block party on May 31. This event, hosted by a neighborhood family, was a huge hit in its inaugural year with food, games, and of course music. 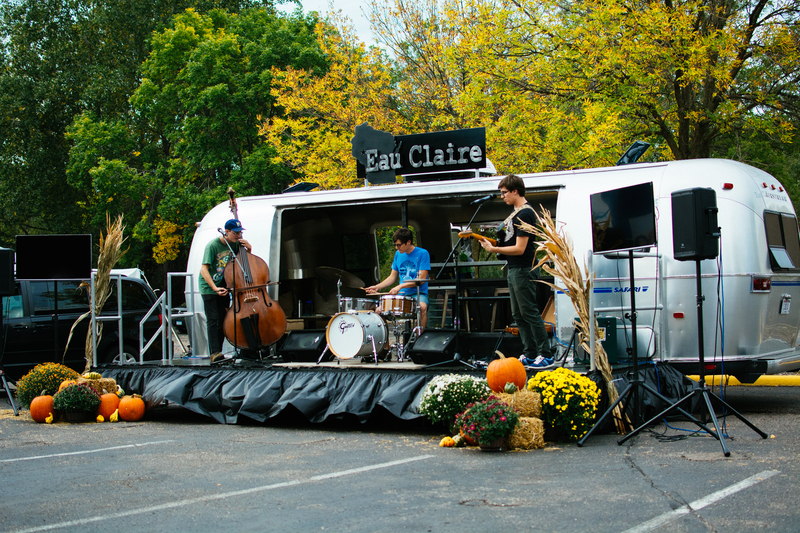 You might even see the Eau Claire-Stream trailer at events in the neighborhood! 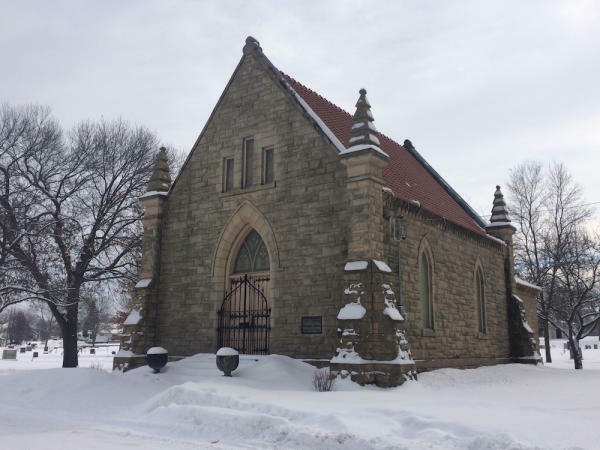 In the winter, Eastside Hill&apos;s "Seven Bumps Hill," located right next to Forest Hill Cemetery, is a popular destination for sledding, and the cemetery itself is a peaceful and beautiful place to walk and reflect. It features the recently restored Jane Putnam Memorial Chapel, a stone chapel originally built in the first part of the 20th Century. 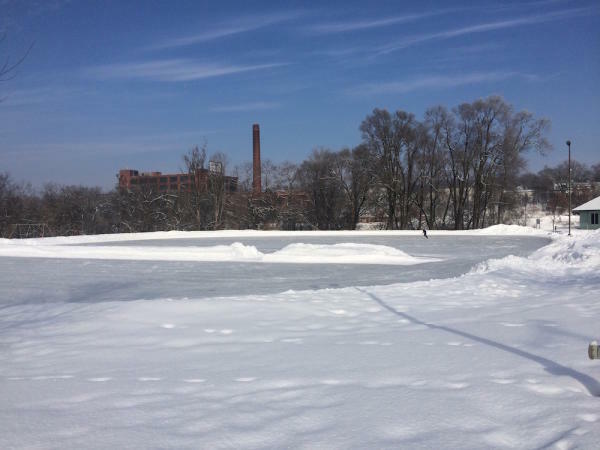 Boyd Park hosts a well-maintained outdoor ice rink, and also via Boyd Park, walkers, runners, and bikers can cross the Eau Claire River to the Old Abe Trail. Or take about a two-mile hike along the Eastside Hill Neighborhood Prairie and Nature Trail. About those steps I mentioned before...at the end of Earl Street you&apos;ll find a set of concrete steps, about 150 or so, leading from Eastside Hill to Downtown, right behind the Park Towers apartments. 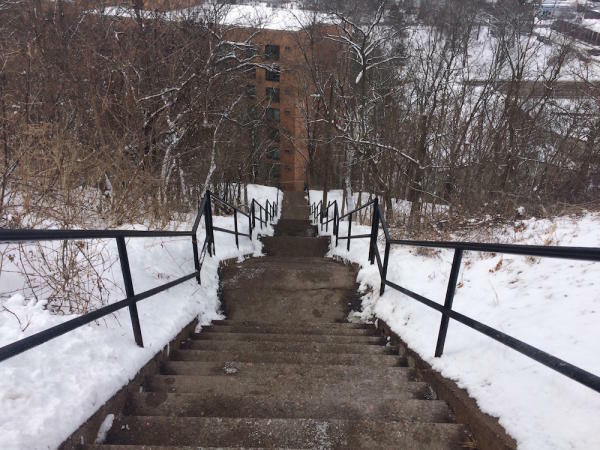 The steps are very popular with residents and visitors looking to get a great lower body and cardio workout, and the view from the top is amazing. 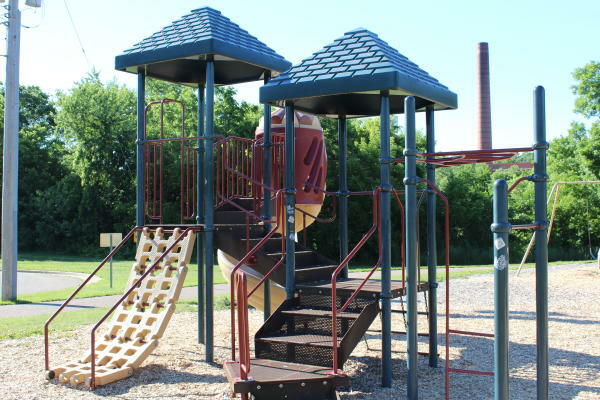 With its playground, paved path, shelters, and wide open spaces, Boyd Park is the most popular and well-known of the neighborhood parks, and exciting things are in its future. The Eastside Hill Neighborhood Association is working on improvements to the park that could include a skateboard park and river access, and creative playground equipment. Hike along the river on the Nature Trail to Archery Park, or enjoy the shade trees at a picnic table in University Park, at the edge of Eastside Hill and downtown Eau Claire. It&apos;s a wonderful place for a picnic. Readers, share your favorite parts of Eastside Hill with us on social media! Don&apos;t forget to tag your posts #CaptureEC, and I&apos;ll see you at the next neighborhood picnic!